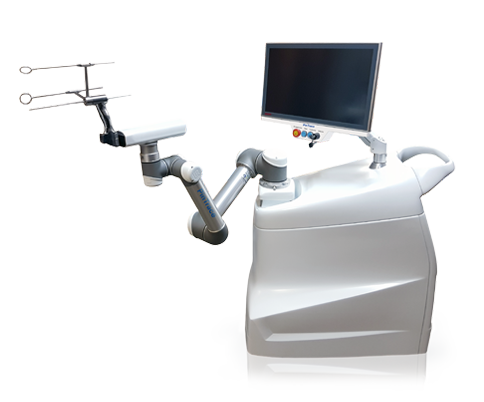 based on computer and robot assisted surgery. improving the technology for MIS applications. open configuration and therefore enables adaption to different navigation systems.